All you have to do is REGISTER and then predict the outcome of World Cup matches. –Make your picks by highlighting what you think will be the Result for each match : Win for Home side Draw , or Win for away side. 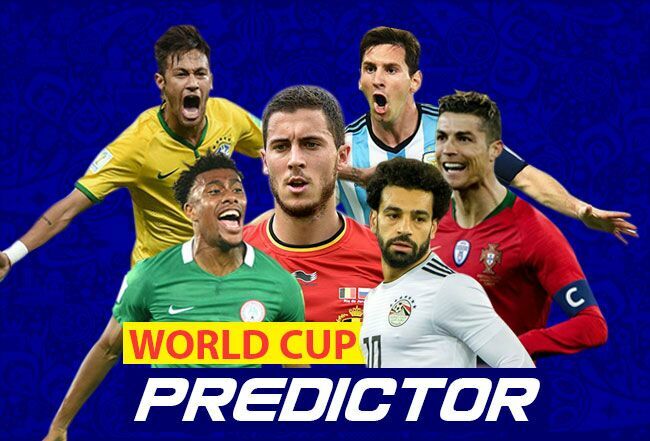 After making your Predictions press the SAVE button A correct prediction earns you five points Users are ranked on a leaderboard based upon the points earned after each round of matches. The fan with highest number of points at the end of each round wins a local team replica jersey while the runner up gets an $5 airtime voucher. In the event of a tie the winners will share $20 of airtime. 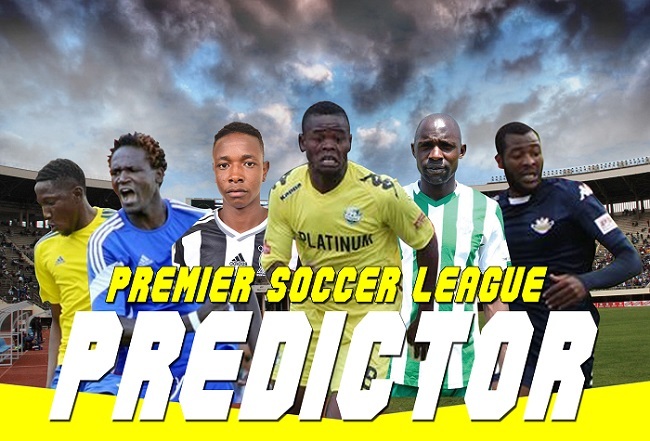 Please Login or Register to be able to predict and save your predictions. Registration is free!